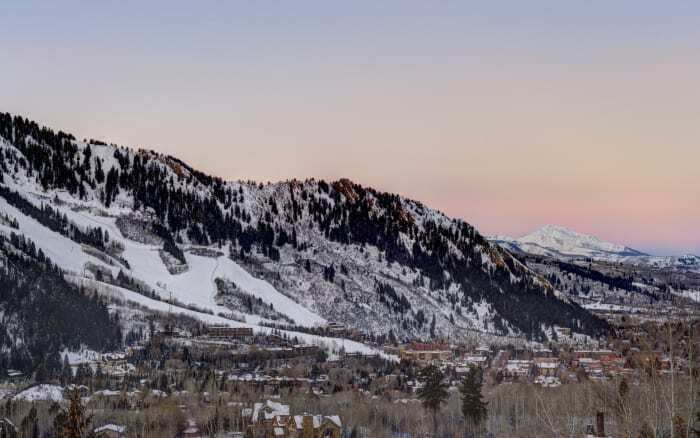 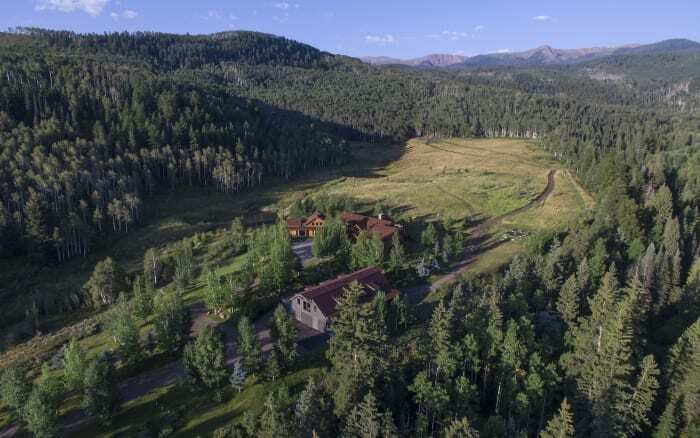 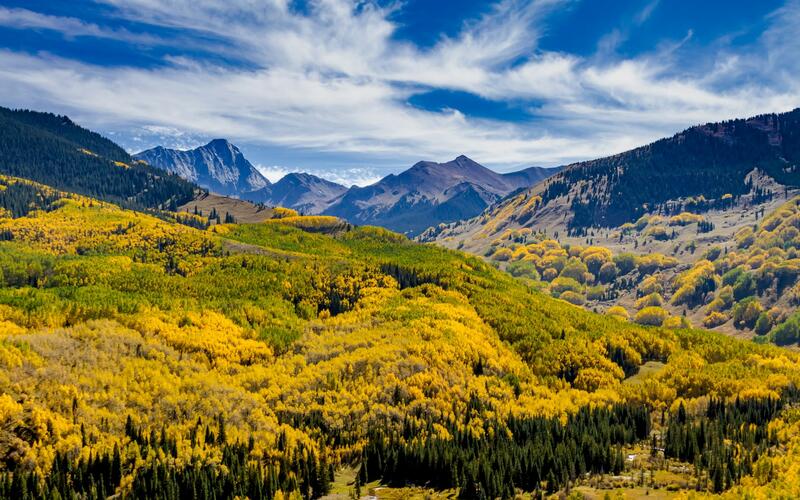 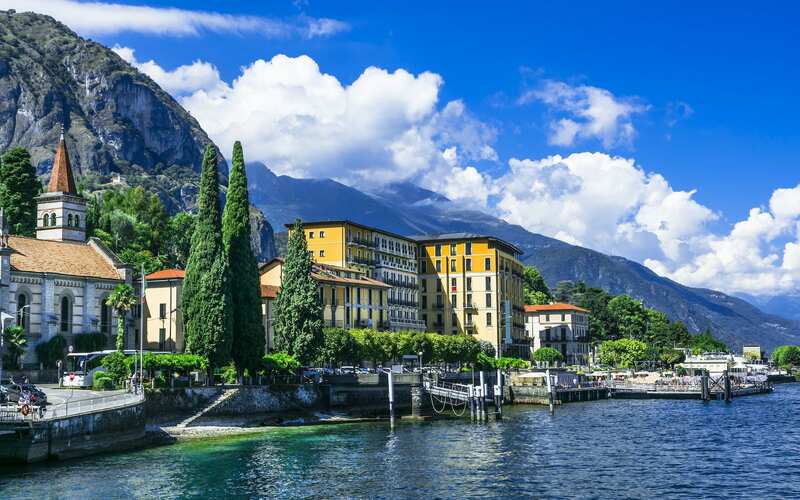 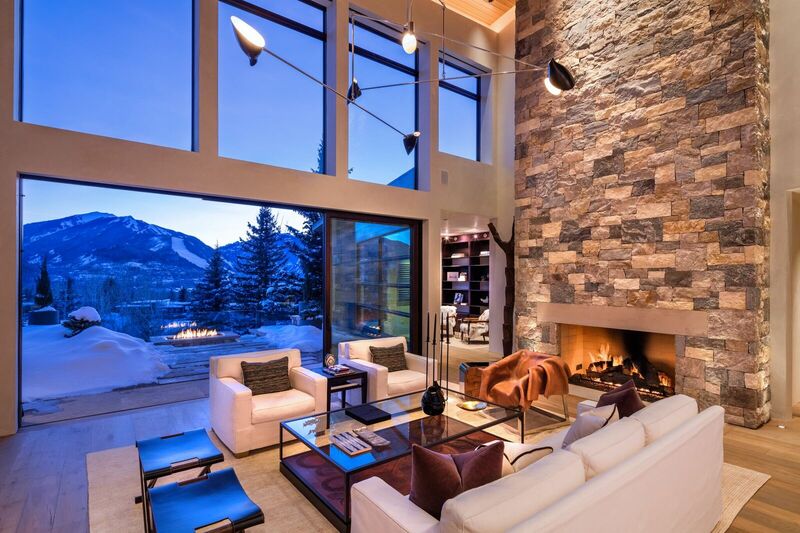 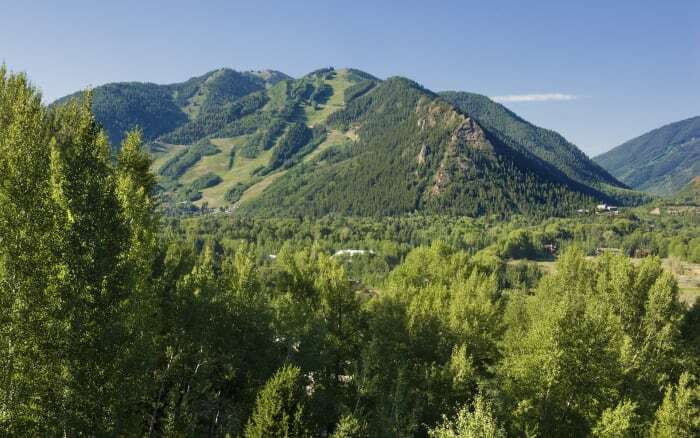 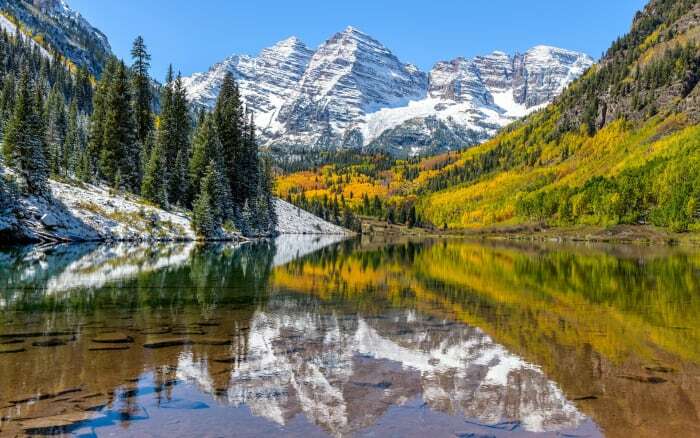 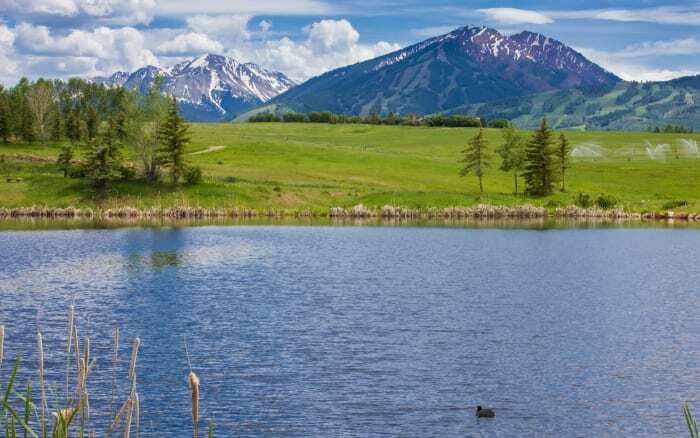 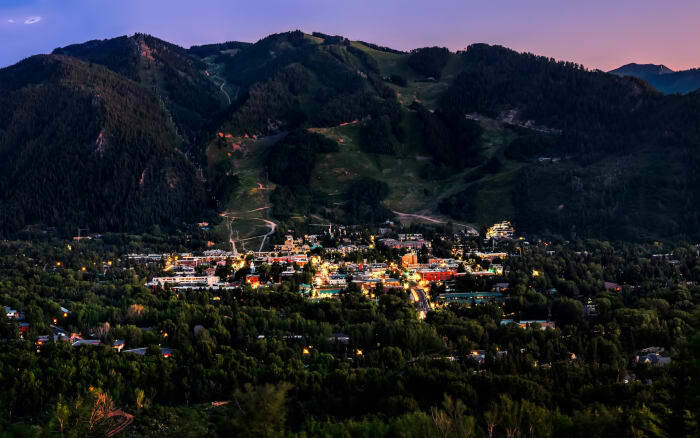 Explore luxurious neighborhoods in and around Aspen! 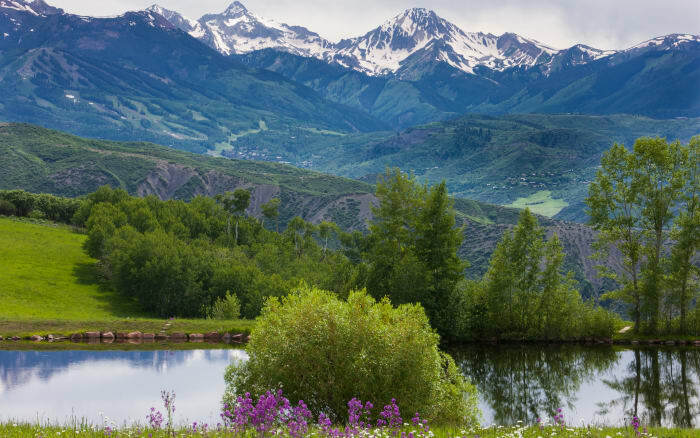 West End is a charming address graced with wide, tree-lined streets, historic houses and stunning summer gardens. 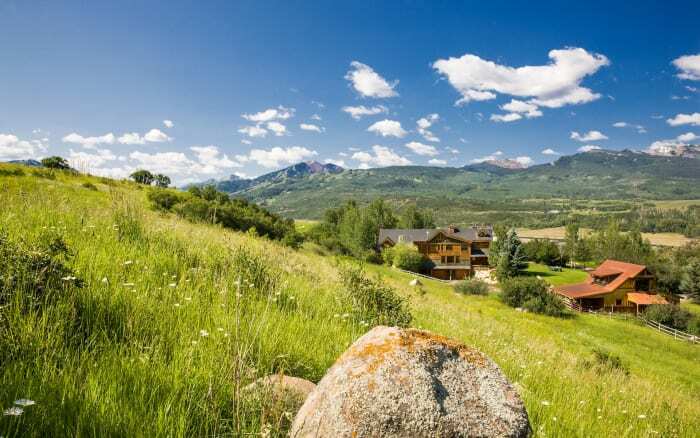 Melding rustic charm with modern comforts steeped in lore, Woody Creek makes countryside living immensely irresistible.